The 2019 edition of The Best American Poetry—“one of the mainstays of the poetry publication world” (Academy of American Poets)—now guest edited by Major Jackson, award-winning poet and poetry editor of the Harvard Review. The state of the world has inspired many to write poetry, and to read it—to share all the rage, beauty, and every other thing under the sun in the way that only poetry can. 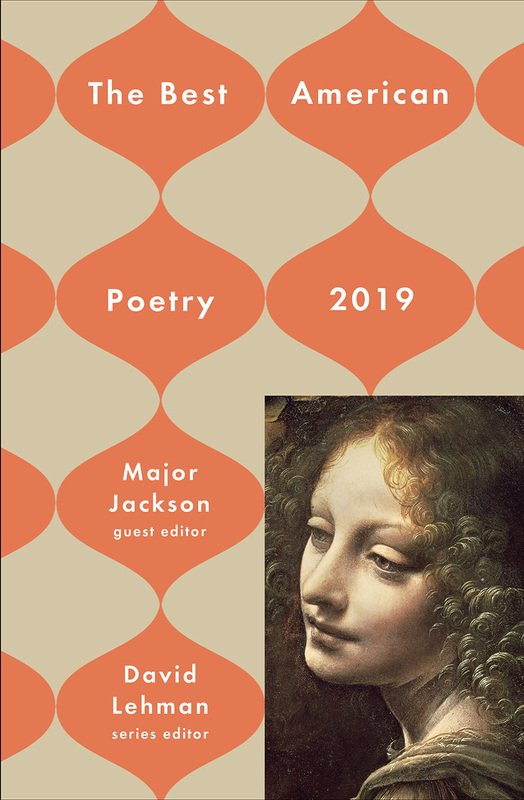 Now the foremost anthology of contemporary American poetry returns, guest edited by Major Jackson, the poet and editor who, “makes poems that rumble and rock” (poet Dorianne Laux). This brilliant 2019 edition includes some of the year’s most defining, striking, and innovative poems and poets.